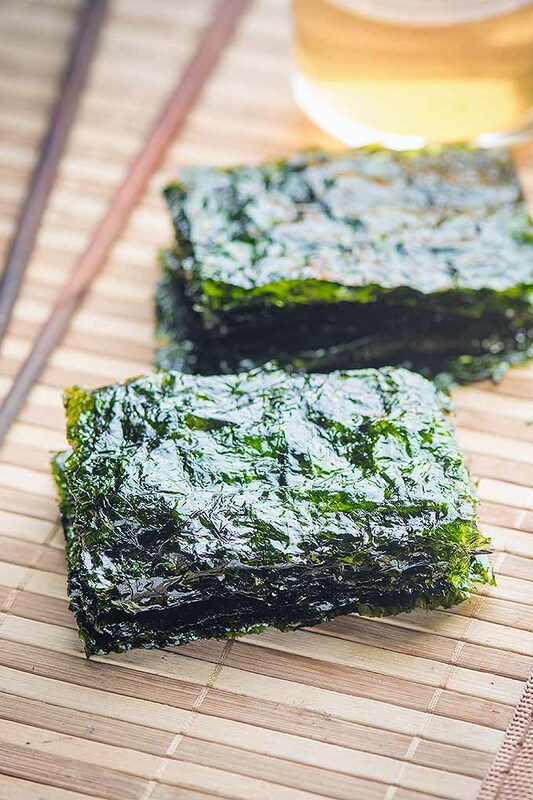 Are you familiar with the many varieties and cooking applications of seaweed? While most folks probably associate marine algae, a.k.a. 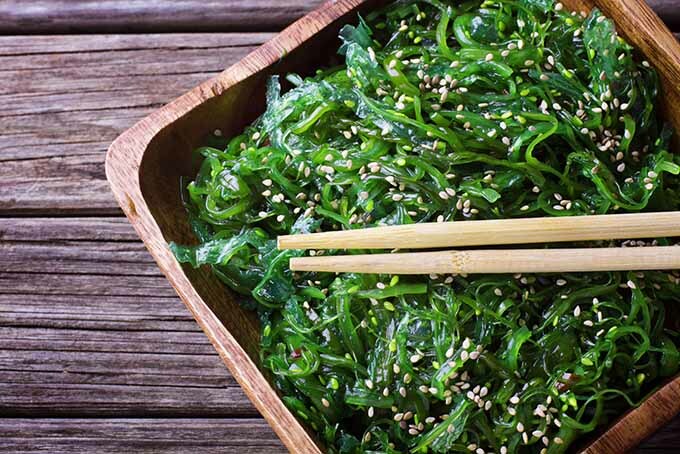 seaweed, with oceanside beaches, it’s also a nutritionally important food source! Sure, we all know that it’s used to wrap our favorite sushi. And there’s even kelp caviar – at a much lower price than the fishy stuff! So, let’s have a look at some of the popular varieties available, and learn some techniques for cooking with this healthy ocean vegetable. Many cultures around the world use seaweed for culinary applications. Some are harvested in their wild form, while others are seeded and grown for a sustainable crop. 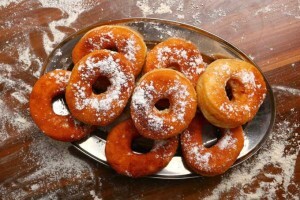 Flavors range from mild and semi-sweet to robustly saline. One variety even tastes like smoked bacon when pan-fried! More on that later. They can be eaten fresh or steamed, or dried into flakes or a powder, both of which are easily reconstituted with a bit of liquid. 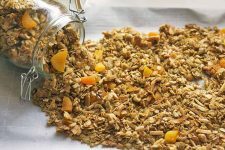 Dried, they add flavor and nutrients to seasoning blends, power-packed smoothies, salad dressings, veggie dips, fresh juices, stir-fries, soups, and stews. 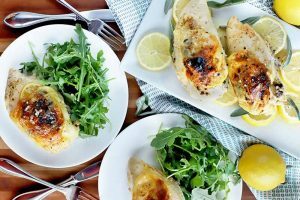 Many can be toasted or pan-fried for a crispy texture suitable for snacks or as a garnish, and some also make a nice spread to serve as a condiment. 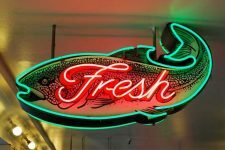 And, not surprisingly, these ocean veggies are a superb accompaniment to fish, mollusks, crustaceans, and other ocean offerings. 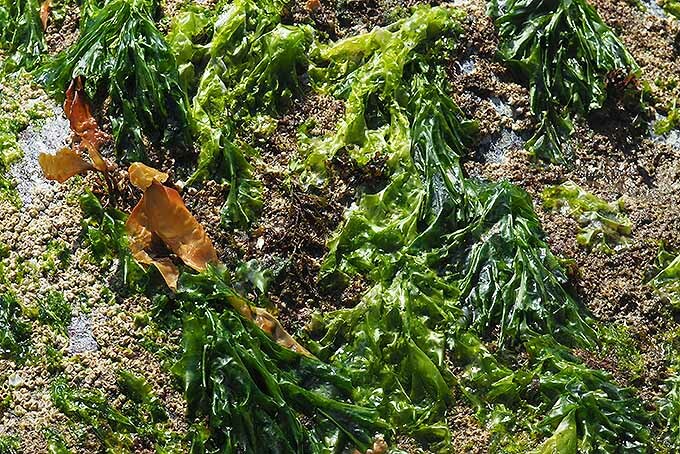 Marine algae are also a natural choice for vegetarian and vegan diets. Cooking methods depend on the type of ocean vegetable, and its use in a recipe. 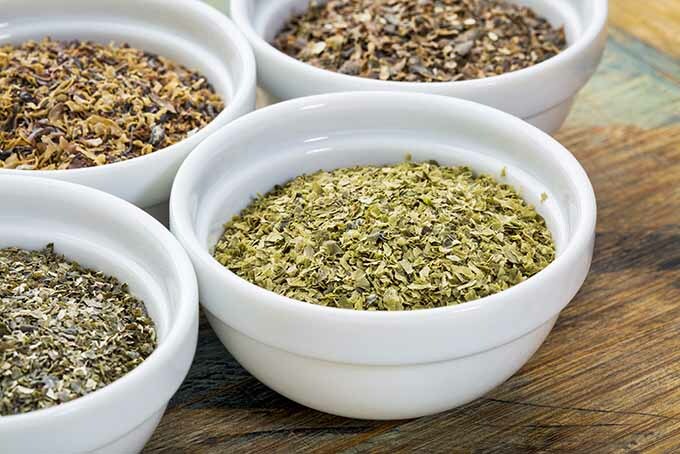 For example, dried varieties are a favorite for strongly flavored homemade stocks, while milder, fresh kinds are more suitable as salad ingredients, or lightly steamed as a vegetable side dish. 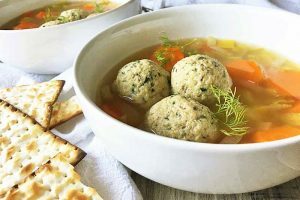 Varieties that are delicate in texture are best suited for gentle cooking, or consumed raw, while some thick varieties will need to be simmered for an hour or more to release the best flavor and texture. Check your recipe before purchasing to ensure you’re cooking with the correct type. These marine macroalgae, large algae that can be seen without a microscope, are the ocean’s serious superfoods. Many varieties are rich in vitamins, like A (such as carotenoids), B-complex, C, and E, all necessary to maintain your health, including eye health. 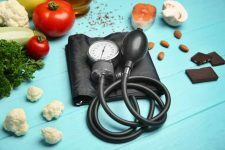 They also supply important minerals such as calcium, iodine (particularly the brown varieties), iron, magnesium, and zinc. 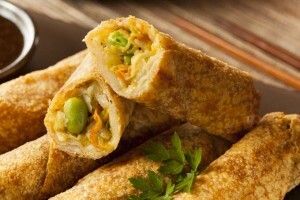 They are a reliable source of plant protein, fiber, and omega-3 and omega-6 fatty acids. And they contain many unique phytochemicals not found in land-grown plants. Numerous studies have shown promise in the abilities of marine algae to balance hormones and stabilize blood sugars. 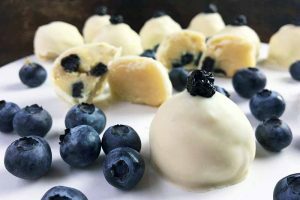 They may also have wide-ranging benefits in anti-viral and anti-inflammatory activities, as well as cardiovascular and renal health. From temperate to equatorial zones, seaweeds are plentiful along most of the world’s shorelines. If you’d like to try your hand at foraging, but aren’t familiar with the species native to your region, try to go with an experienced forager, or pick up some local reference material. 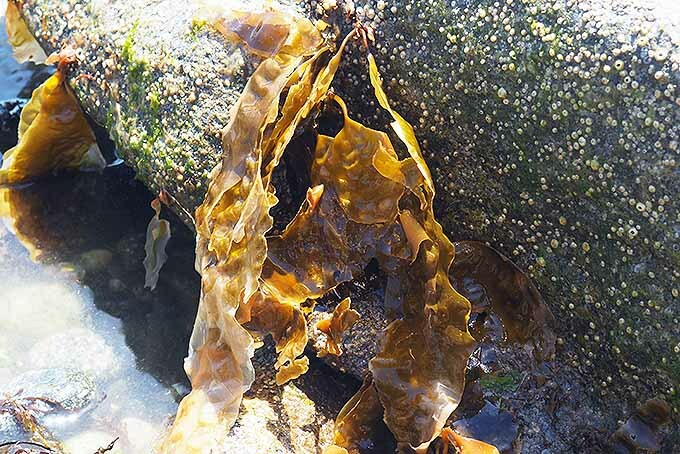 Pacific Seaweeds is an excellent source to use while foraging! 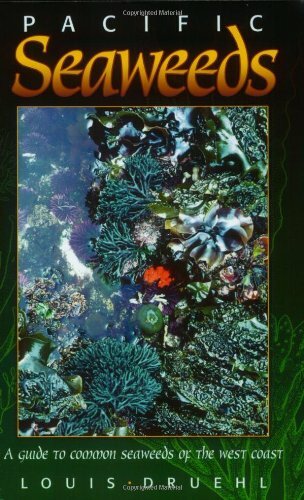 Pacific Seaweeds, available on Amazon! Always forage for marine algae in areas free of pollution, and wash your harvest thoroughly in clean, cool water before consuming. 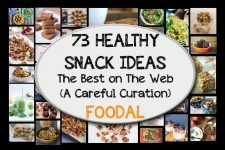 If you’re not into foraging, check your local health food store or online specialty grocer. You can also purchase dried varieties online, as well. Whenever possible, buy varieties that have been hand-harvested – this method is much more environmentally friendly than mechanized harvesting. 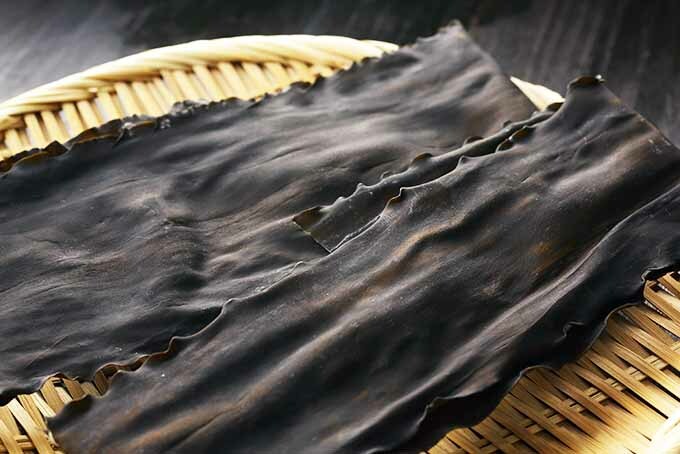 Nori (Pyropia yezoensis) is a popular red alga – although in its dried form, it often looks dark green or black. 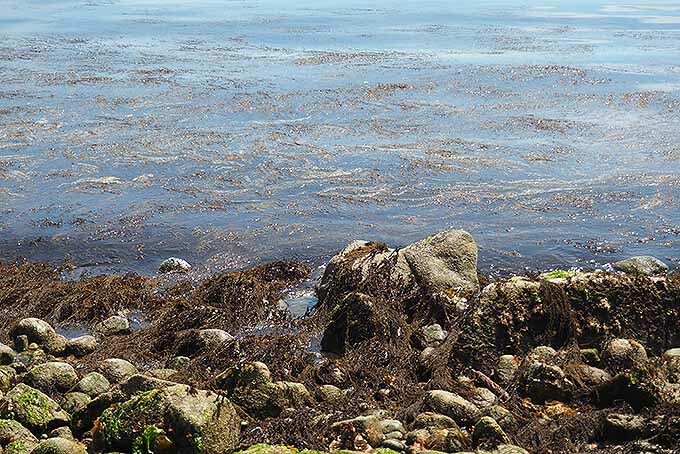 Also known as laver or slake, nori grows in cold, shallow intertidal zones, with several species that grow globally. 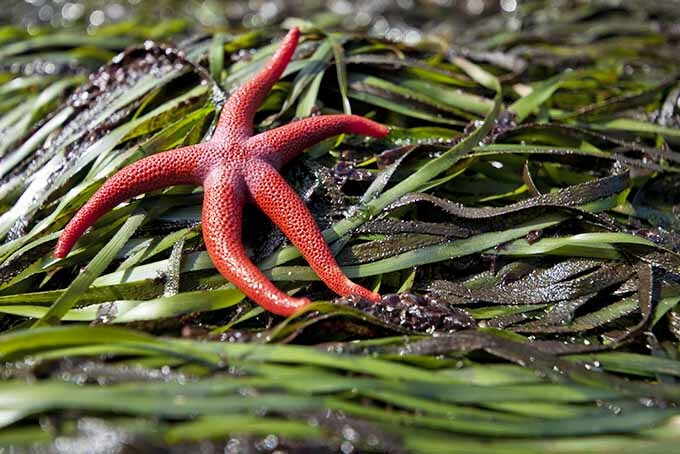 With its mild, fresh flavor, many cultures with cold-water shorelines harvest and consume P. yezoensis, making it one of the most popular ocean vegetable for cuisine. 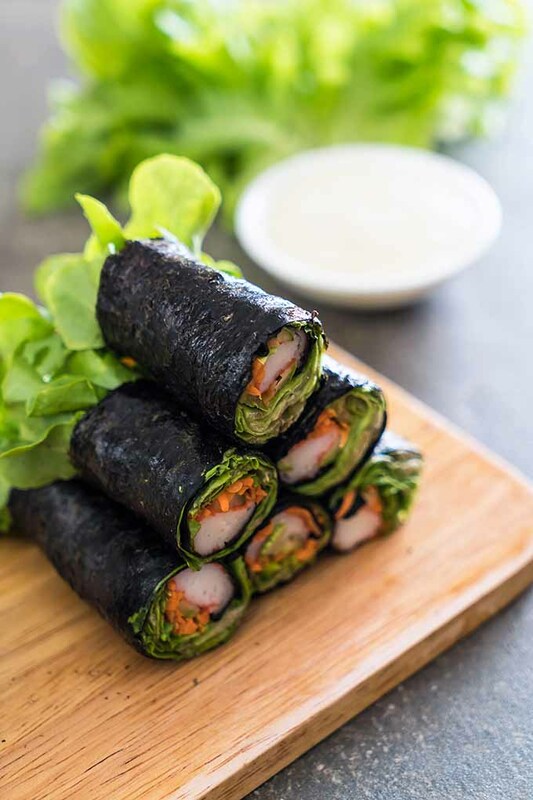 In Japanese cuisine, nori is used to wrap sushi, added to soup made with a fermented miso base, eaten cold as a salad, and used as a garnish for various dishes. 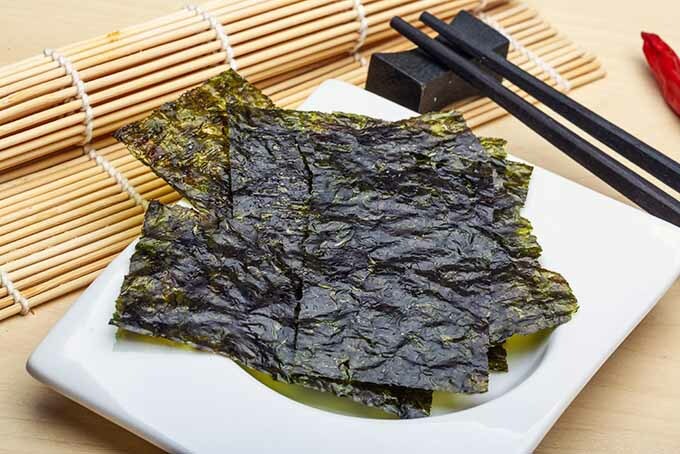 Toasted nori chips have also become popular as a healthy snack option with some crunch. In Wales, laverbread is a delicacy made of pureed laver, which can be rolled with oatmeal and fried, or eaten as is on toast or crackers. For sushi, nori comes in sheets approximately 7 x 8 inches in size. 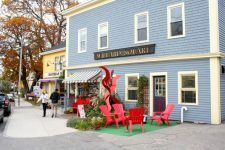 Traditionally, the sheets are created using a method similar to papermaking. The alga is chopped and mixed with water to form a slurry, which is then poured onto a mat in a frame and spread thinly. Today, this process is mechanized to meet high demands. 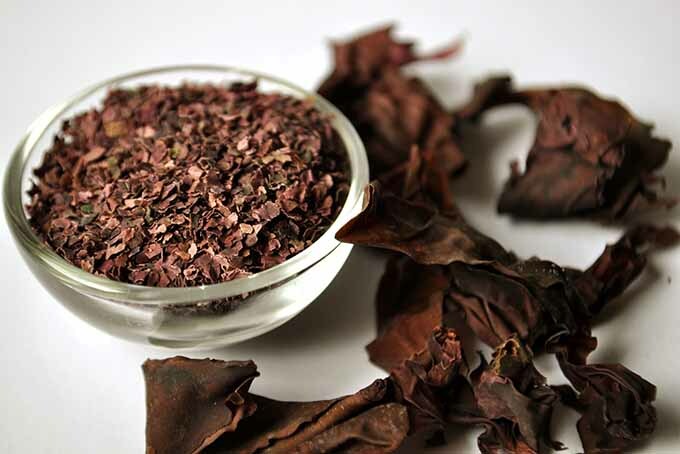 Dulse (Palmaria palmata) is another red alga, often referred to as red sea lettuce. In its fresh form, dulse has a rich saline flavor that goes well in salads and sandwiches. 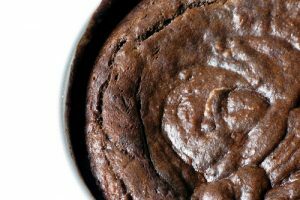 Pan fried, dulse takes on a smoky flavor – it tastes and smells just like bacon! Eat them as a crispy snack, or add to stir-fries, dips, and casseroles. It also makes a nice garnish for baked fish or grilled mollusks. Another cold-water ocean vegetable, kelp is a brown alga that belongs to the order Laminariales, with several genera available worldwide. Kelp has a distinctive savory taste and is most often sold dried in thick slabs, flakes, or powder. 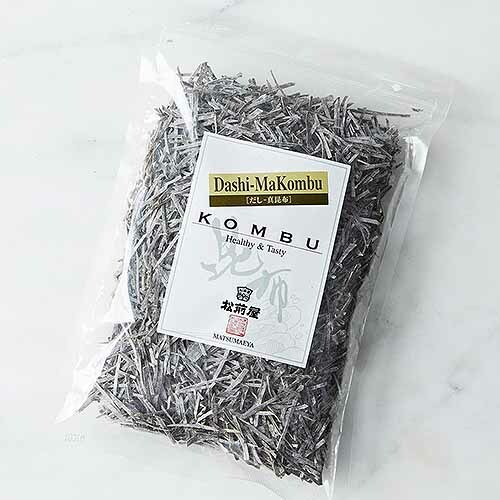 Kombu (Saccharina) is used in Japanese cooking as the base for dashi soup stock. 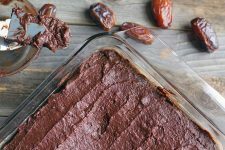 Dried and flaked, add it to soups and stir-fries, dips such as hummus, or smoothies. Here on the coast of British Columbia, fresh bull kelp (Nereocystis luetkeana) is a mainstay at clambakes. 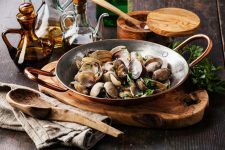 It’s added to the coals in fire pits to flavor and steam clams, mussels, crab, and oysters, and as a food wrap for potatoes and corn on the cob. Freshly harvested, kelp also makes a delicious pickle! Pacific kelp. Photo credit: Lorna Kring. 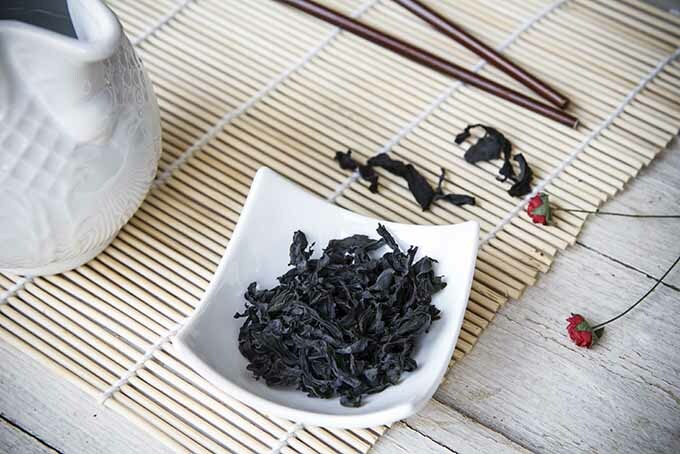 Because of its high levels of important minerals like iodine, kelp is also a popular nutritional supplement sold in the natural health industry. Alaria, also known as winged kelp or wakame, is another member of the kelp family, and has a subtle, sweet flavor. In its raw form, you can steam it like spinach. It’s also sold in a dried flake form, and is sometimes used in miso soup, rice dishes, and stir-fried with tofu. 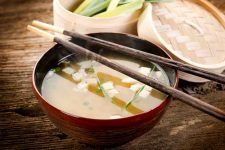 Try it in our simple and delicious recipe for miso soup! Another popular species in the kelp family, sea oak/arame (Eisenia bicyclis) is sold dehydrated in brown, stringy pieces that look a bit like loose-leaf tea. 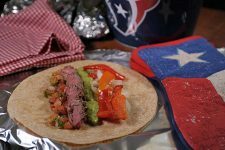 It quickly rehydrates and has a mild, slightly sweet flavor that makes it a versatile addition to many dishes. 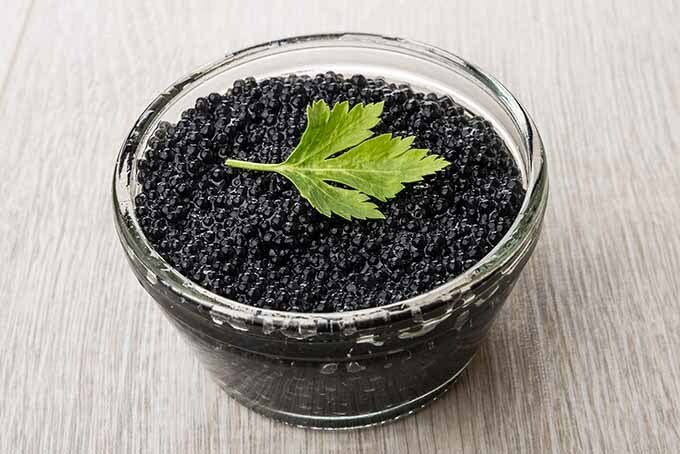 Use arame as a salad topping, in stir-fries, soups, casseroles, muffins, and to flavor rice dishes. 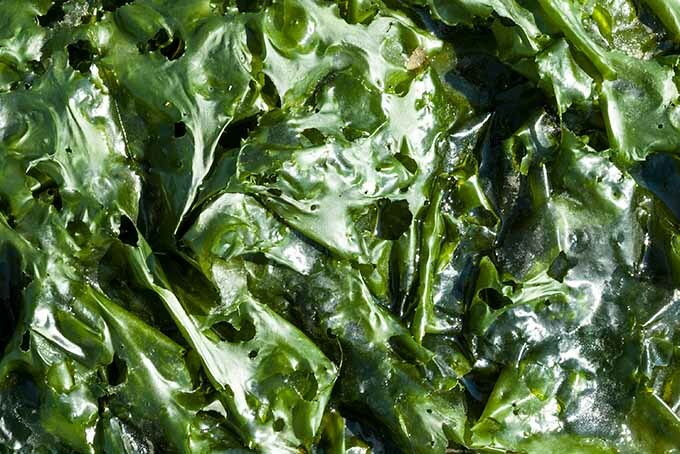 Sea lettuce (Ulva lactuca) is a green alga that can be eaten raw as a salad ingredient, or lightly steamed like spinach. Green sea lettuce. Photo credit: Lorna Kring. 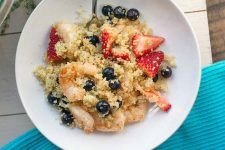 With a mild, salty flavor, it can also be lightly crisped in a pan with a bit of oil, and added to soups and stir-fries. Eel grass (Zostera marina) isn’t actually a marine alga, but a flowering, perennial plant. The rhizomes of eel grass can be eaten raw, or dried into cakes for storage. 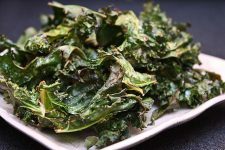 Its stems and the leaf bases are also eaten raw, and have a semi-sweet flavor with a crisp texture. The fruit seeds of eel grass can be dried and ground into a powder, and used like grain flour. 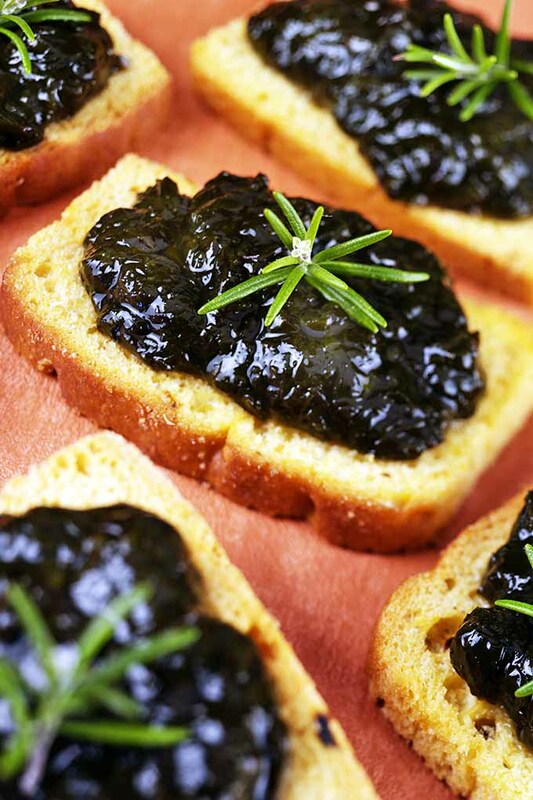 Adding the nutritional powerhouses of marine algae to your menu plan is a smart idea for their many health benefits. 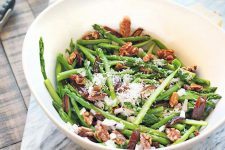 Try them fresh as a steamed veggie or in salads. Dried, they add distinctive flavors to stir fries, seafood, and soups. Pick up a reference book to try your hand at foraging the next time you’re at the beach! 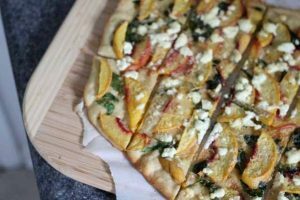 The kids will love learning to identify local species, and you might be pleasantly surprised at their reaction (and yours) when you taste the sweet and savory flavors! Or forgo the foraging, and just pick some up online or at your local health food store. 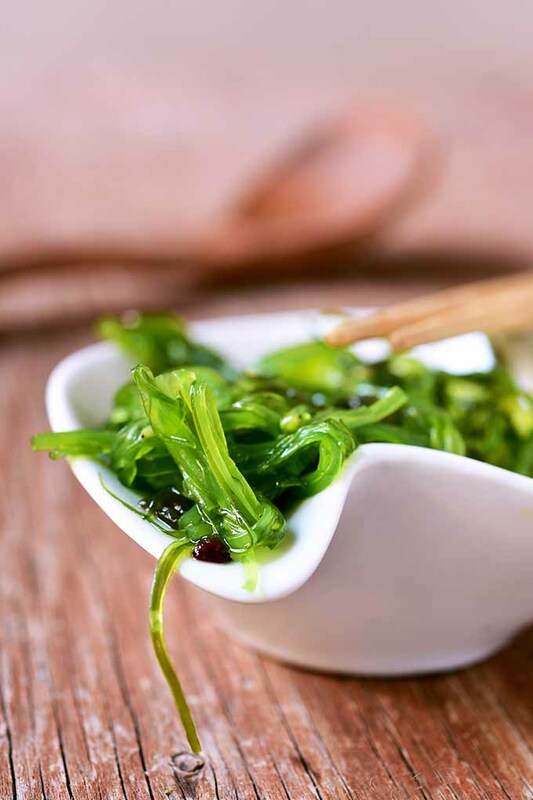 Do you foodies have any seaweed tips you’d like to share? Drop us a line in the comments below! I’ve never cooked with seaweed before, but I do enjoy adding spirulina – a type of superfood algae powder – to my smoothie bowls. Thanks for the ideas on how to introduce it into my kitchen! Glad you enjoyed the information Casey, and have fun working with it in the kitchen!